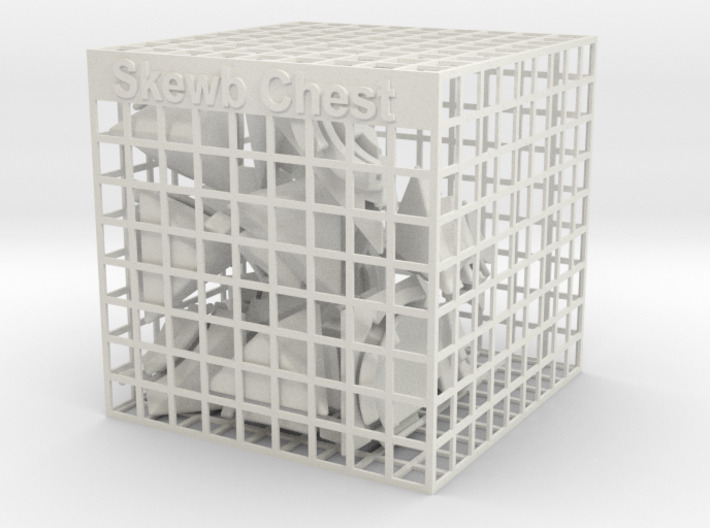 Skewb Chest is a design requested by Jared McComb. 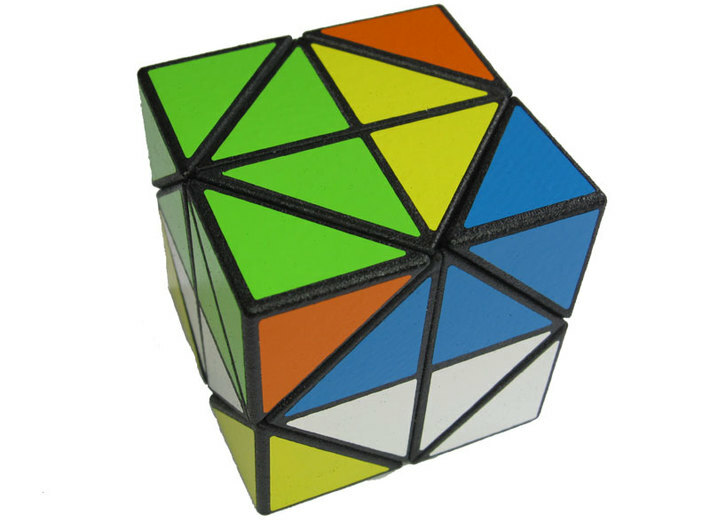 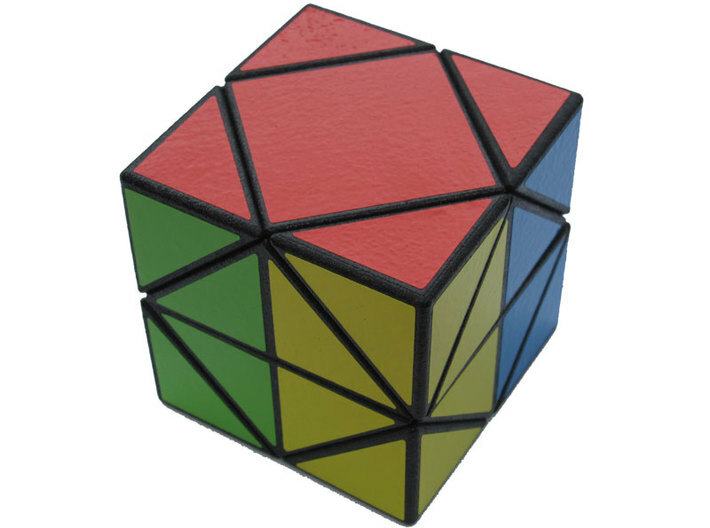 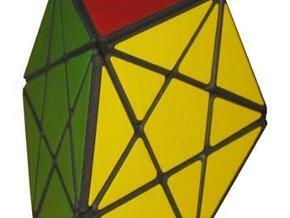 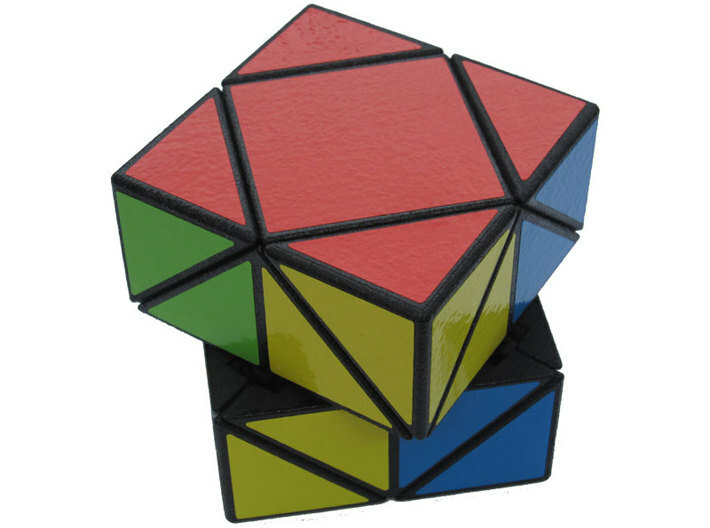 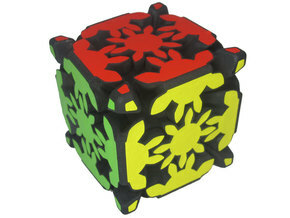 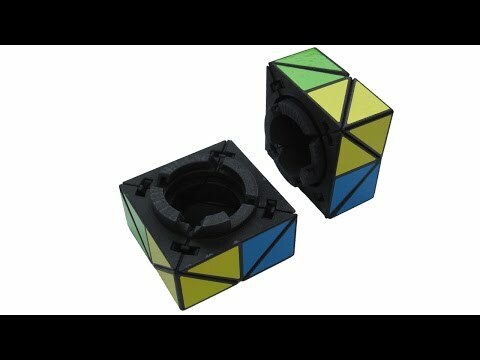 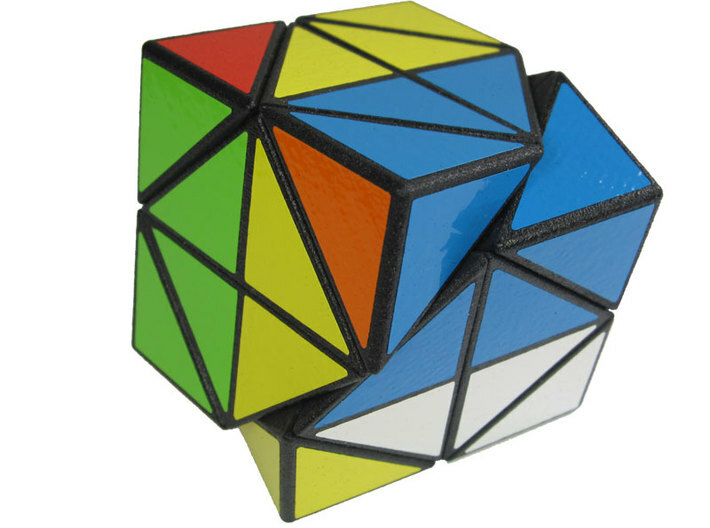 The puzzle turns like a regular Skewb. 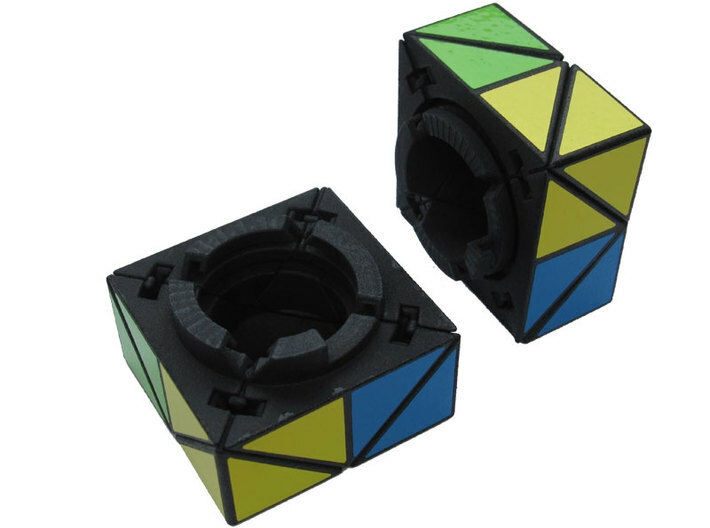 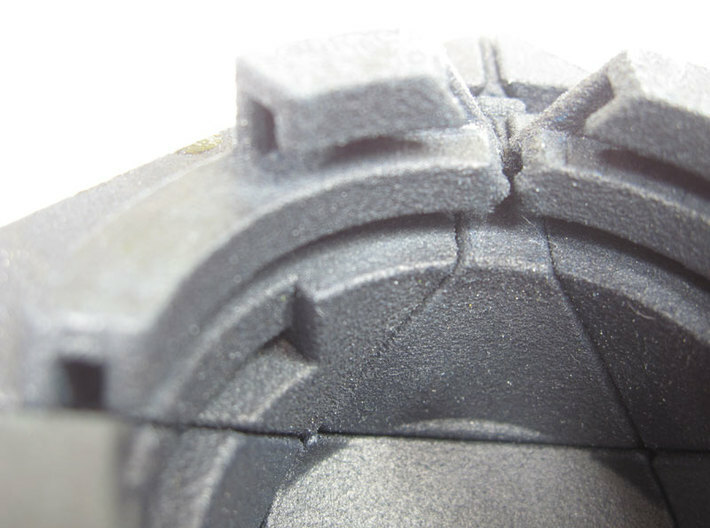 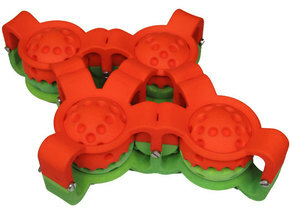 When the puzzle is solved, it can be turned open with two full helical turns. 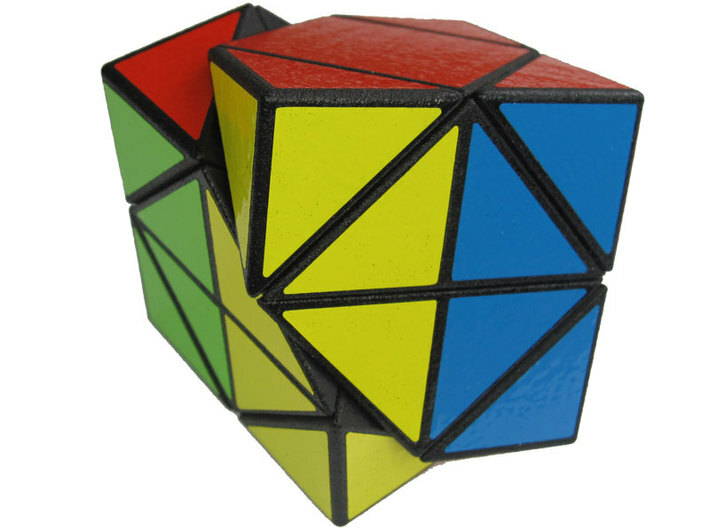 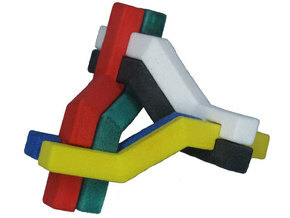 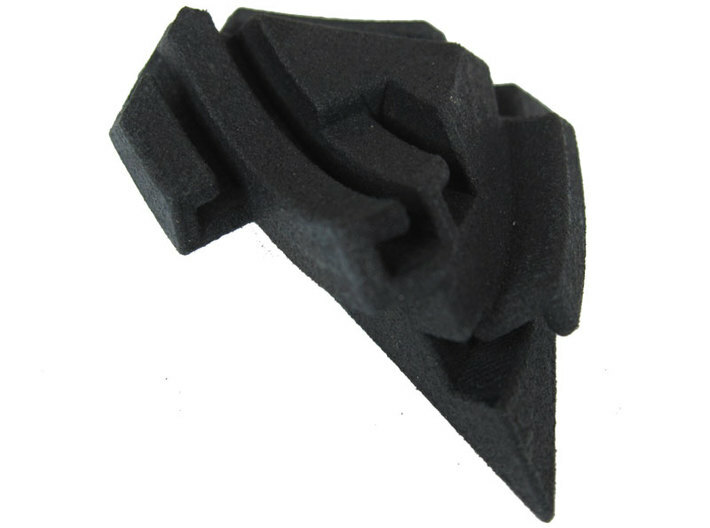 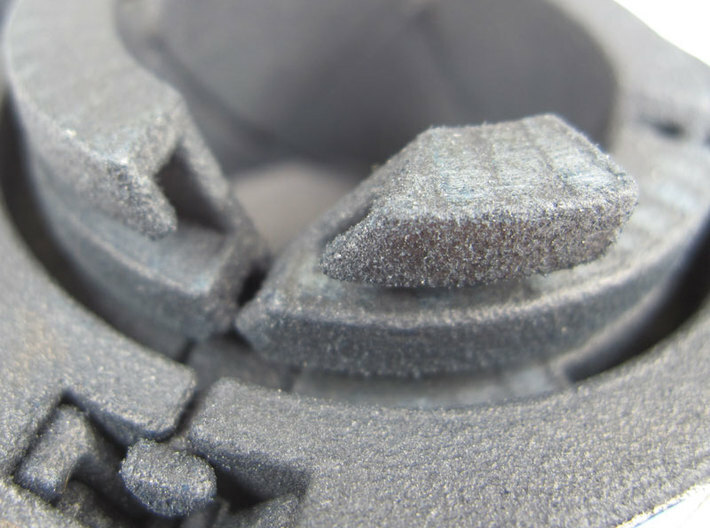 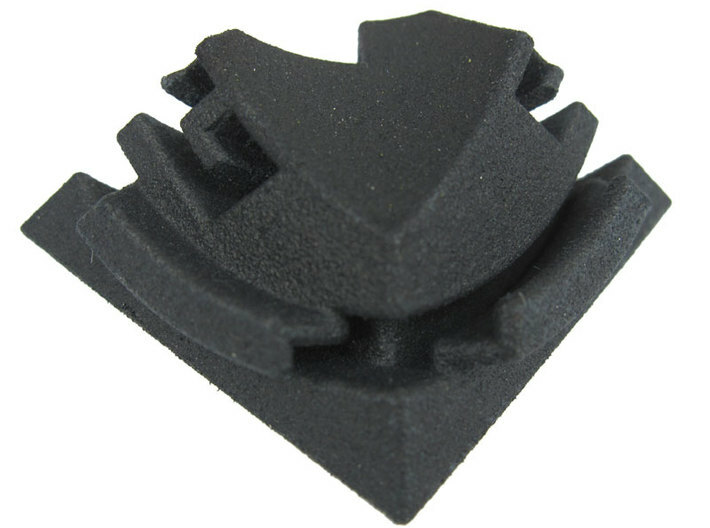 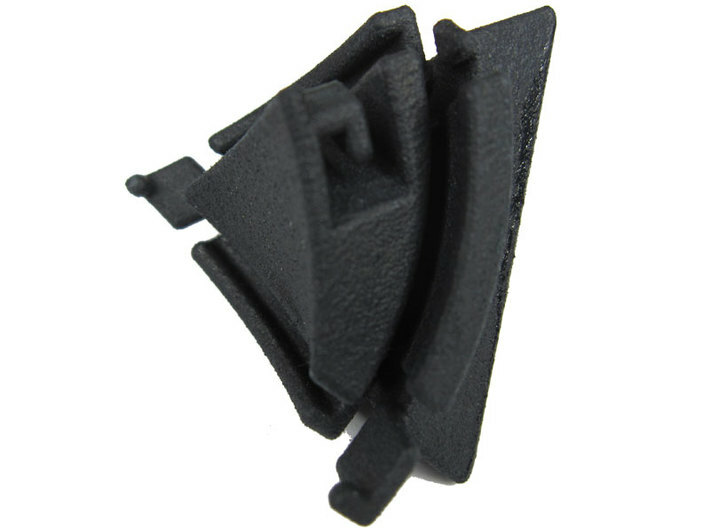 Once opened, the puzzle can be taken apart in pieces.